Marla T. Chapman, MD, is a pediatrician at Children’s Clinic. Chapman received her medical degree from the University of Mississippi School of Medicine in Jackson, Miss. 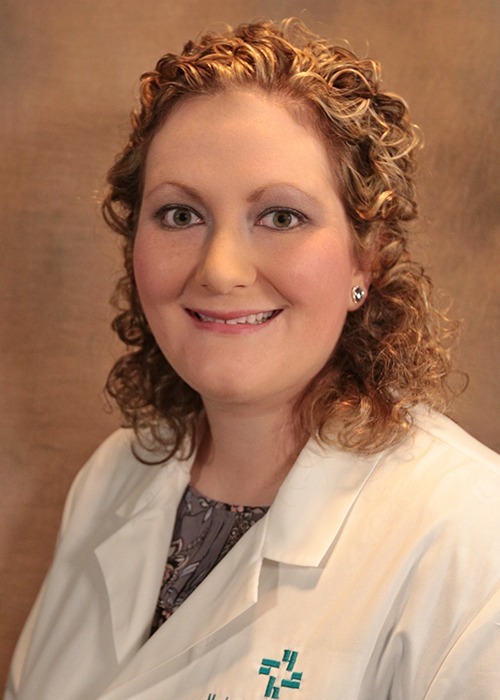 She completed an internship and residency in internal medicine and pediatrics at Greenville Health System in Greenville, S.C. Chapman is a member of the American Academy of Pediatrics and the American College of Physicians. She has a special interest in adolescent care and transitional care. At Children’s Clinic, Chapman provides comprehensive care for infants, children and adolescents. Greenville Health System - Greenville, S.C.